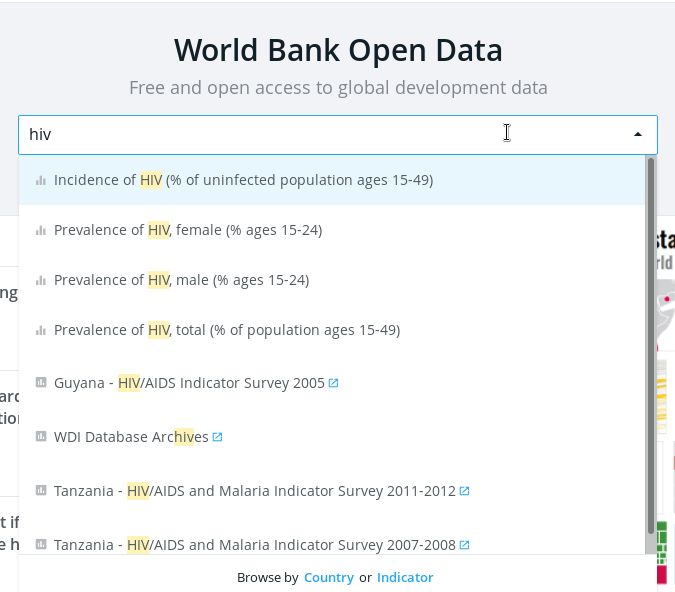 The World Bank Open Data site provides an entry-point into the World Bank's Data Bank. It includes demographic, developmental, time-series and geospatial data from the Data Bank's data catalogue. The socio-economic and demographic data can provide context and supporting information for use during budget and expenditure analysis. 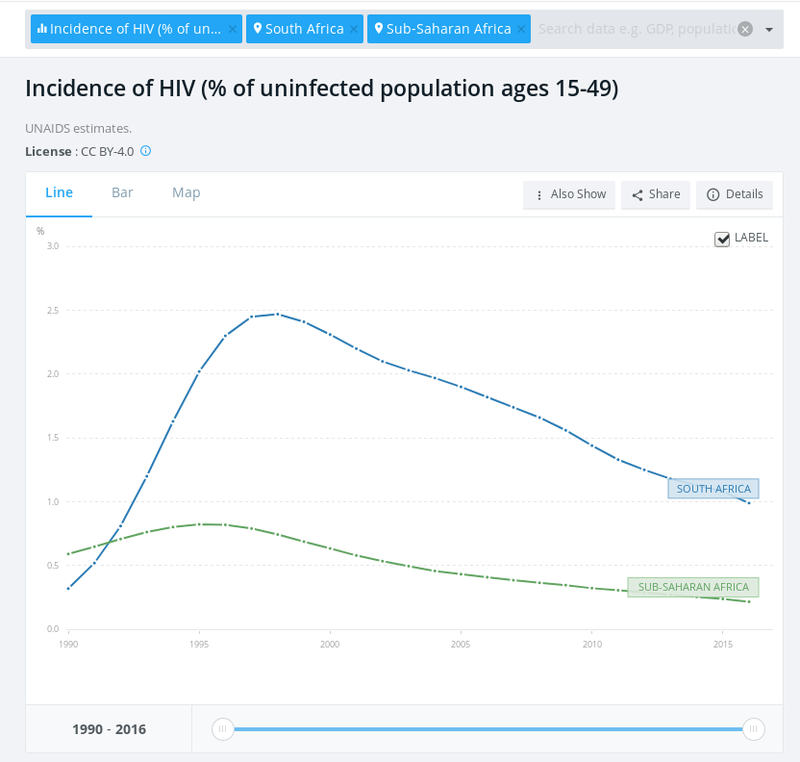 Researchers can use the portal to find data and then explore and analyse it further using the World Bank’s Data Bank tool.